The story begins in the 90s when Angel Sanchez met entomologist Sally Fox. 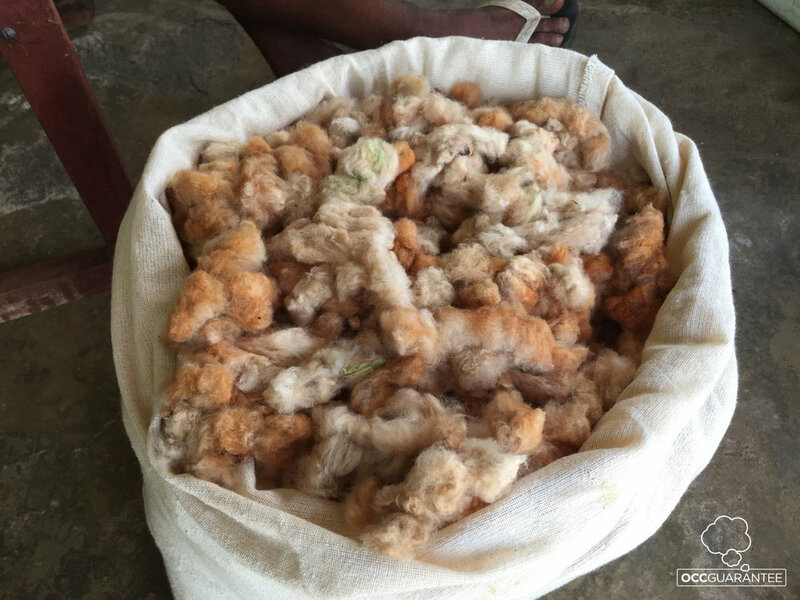 Together, they discovered the beauty and originality of natural cotton. In 2010, Santi Mallorqui, the current CEO, decided to not only cultivate natural, organic, undyed cotton, but also to spread his philosophy by adding a social dimension to their project. So they started working with a group of small, independent growers in Brazil where all the requirements for growing natural cotton are met. 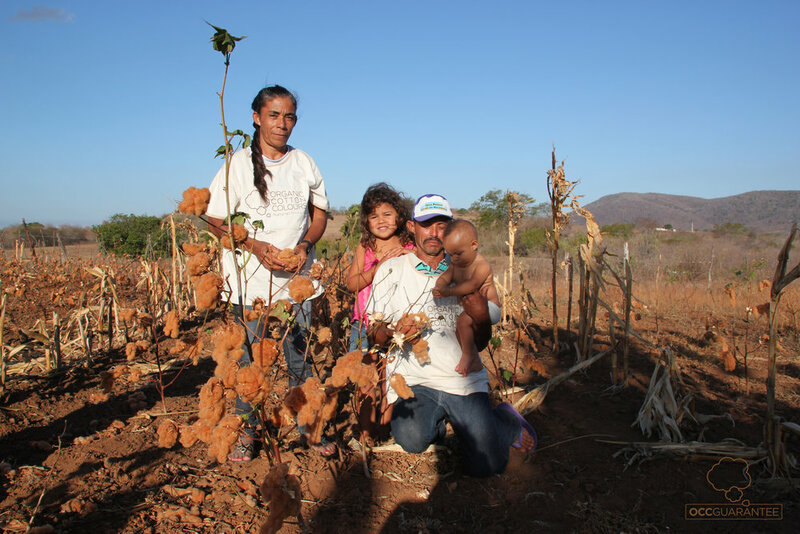 Their work involves recovering the traditional perennial cotton, a variety native to the semi-arid northern region of Brazil. They supervise the whole production process, from planting the seeds in Brazil through spinning the fiber in Spain, by working closely with the growers who are just as much part of the project. They offer a truly pure organic cotton in the natural colours of the earth, purchased through fair trade, in complete harmony with the environment, and with the utmost respect towards the people who grow it. Discover more about their work and values here.